Although there are lots of office suites to choose from, including plenty of free offerings, Microsoft Office remains the most popular choice. For Mac users, previously the only way to get Microsoft Office was by going to Microsoft's website and downloading it from there. 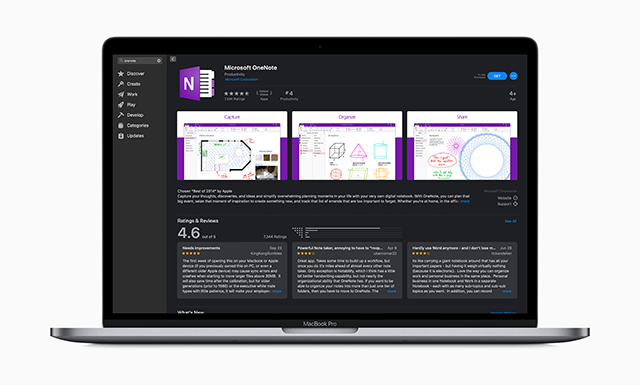 Now though, Word, Outlook, Excel, PowerPoint, OneNote and the whole suite of Microsoft’s popular apps are available to download directly from the Mac App Store. The apps are all available for free, but you’ll need an Office 365 subscription to do everything you need to. Users can purchase a subscription for Office 365 from within the apps. The new suite has been designed to support Mac features like Dark Mode and Continuity Camera in macOS, as well as the MacBook Pro Touch Bar and the Trackpad. 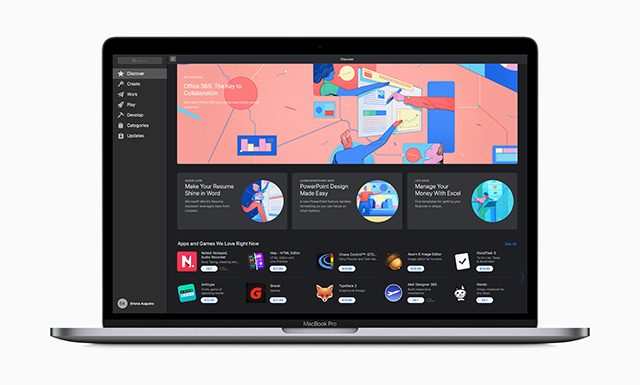 "We are excited to welcome Microsoft Office 365 to the all new Mac App Store in macOS Mojave," says Phil Schiller, Apple’s senior vice president of Worldwide Marketing. "Apple and Microsoft have worked together to bring great Office productivity to Mac users from the very beginning. Now, with Office 365 on the Mac App Store, it's easier than ever to get the latest and best version of Office 365 for Mac, iPad and iPhone." Jared Spataro, corporate vice president at Microsoft, is similarly enthused, stating: "We are excited to announce that today Office 365 is arriving in the Mac App Store. 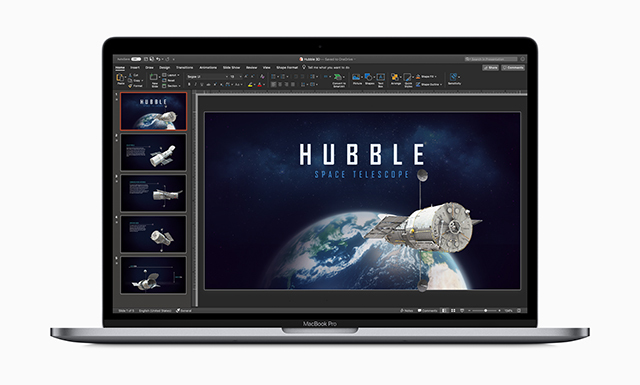 We have worked closely with Apple to provide Mac users with the very best productivity experience -- one that offers everything they know and love about Office through an experience uniquely designed for the Mac."